Sunita is recognised as a leading Cosmetic Specialist with over 10 years experience in anti-wrinkle injections. Sunita is a national award winning Cosmetic Specialist whose experience has been sought by leading cosmetic companies to manage their training programs for Doctors and Nurses. 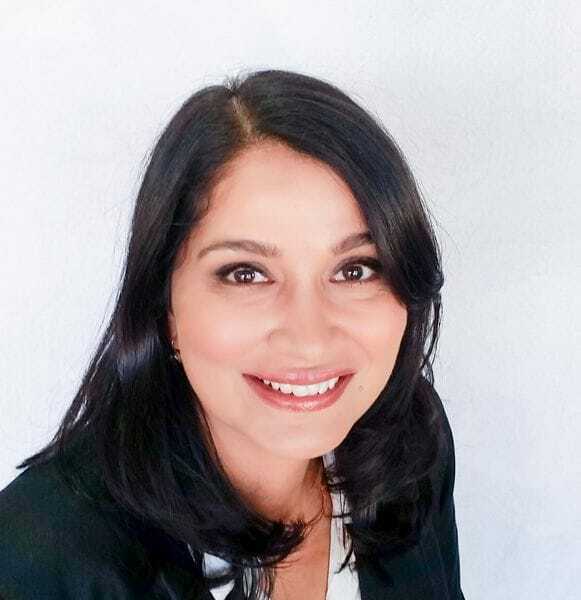 Sunita will provide you with an individualised assessment plan and recommend the most appropriate treatments to rejuvenate your face for a younger, refreshed looking you.